As Bernie Sanders contemplates making another president bid in 2020, the Vermont senator still is searching for the right way to attract more black voters who backed Hillary Clinton and effectively denied him the Democratic nomination in 2016. His challenge was on display in Mississippi this week, where he traveled to mark the 50th anniversary of Martin Luther King’s assassination but along the way managed a clumsy critique of the Democratic Party under the nation’s first black president. 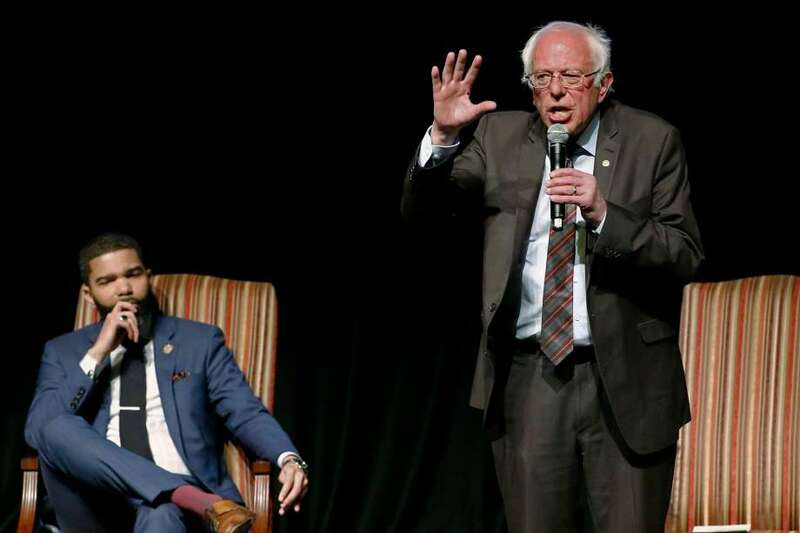 Sanders, who is elected in Vermont as an independent but caucuses in Washington with Democrats, has been spending more time in places dominated by black voters, including Southern states where African Americans shape Democratic primaries.